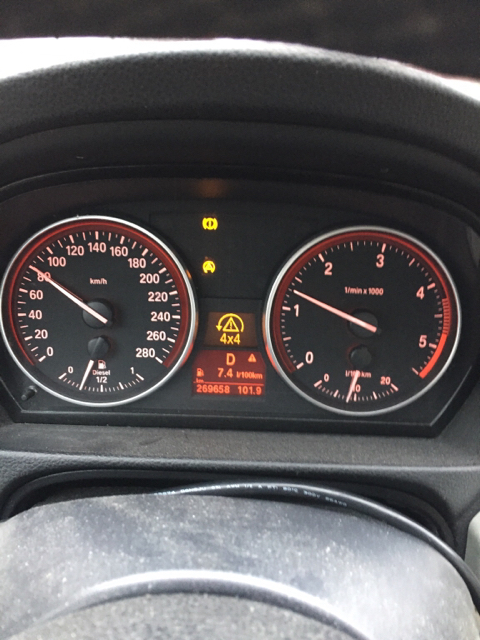 E92 330xd 2006 Transfer case problem - BMW forum. Diagnostics, coding, programming, repair BMW vehicles. Please I need help for my problem. I change my steering rack nothing else and it's not electric steering. My car shows error code 55C3(AWD limp home control activated no DSC specified nominal torque. Still I feel 4x4 works. What is wrong and what I have to do? Also DSC shows errorcodes 94BB and 5EBA, I don't understand what broke steering angle sensor?